DFL Wants Crystal! It’s Up to You to Stop it! 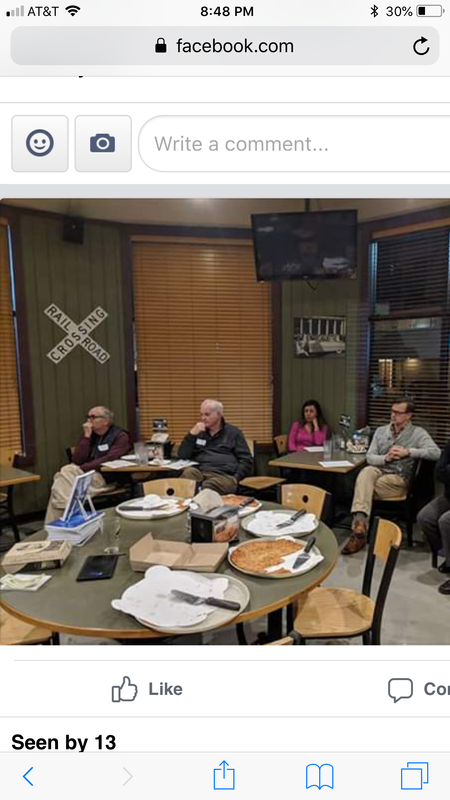 The local SD45 DFL has become obsessed with getting their power back in Crystal. This unfortunate politicizing of local races is exactly everything that is wrong about politics. If you want local problems fixed, local solutions, and a council that listens you can’t elect pure ideologues with an allegiance to party over people. 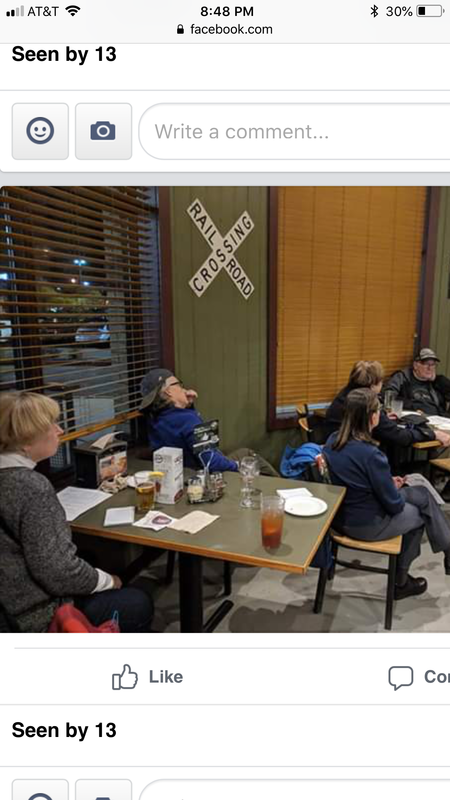 The three DFL candidates in Crystal; David Cummings, Julia “Clothesline” Hill, and Therese Kiser are shamelessly partisan, unconcerned about what the citizens want. Notice whose signs are there? Now look at this lively bunch! Entry filed under: City Government, Crystal. 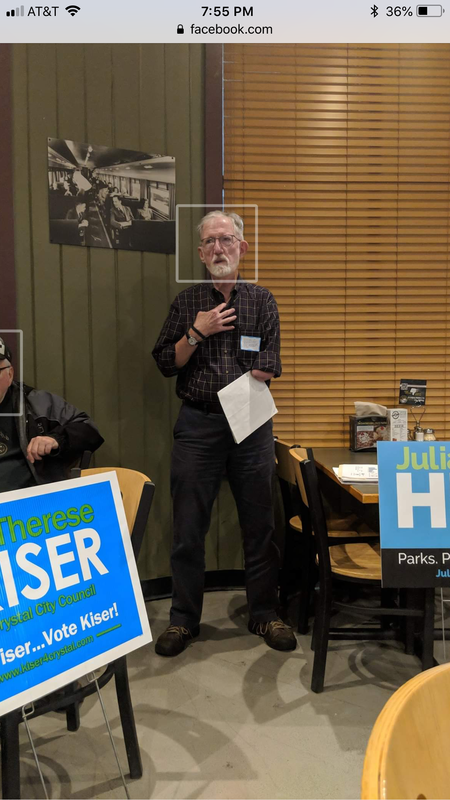 Tags: David Cummings, Julia Hill, SD45, Therese Kiser.